Google has started rolling out its Earth for Android v7.1 that brings a slew of exciting features including Street View, improved search and directions. Hot on the heels of the launch of Google Earth 7.1 on desktop, Google has rolled out a slew of new features to its Android counterpart. The update version 7.1 comes with features such as addition of Street View, improved search and directions, and a streamlined interface. 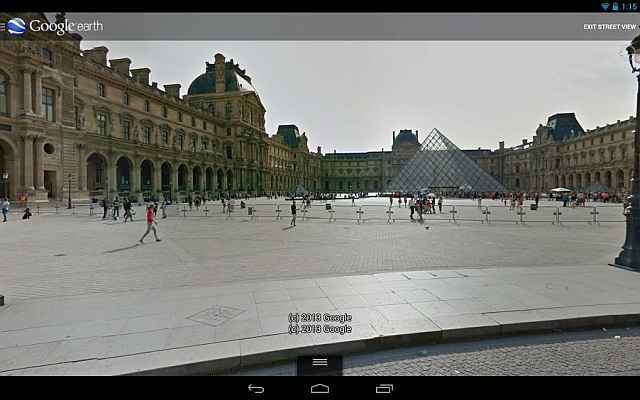 Addition of Street View to Earth for Android will help users explore the globe from the street level as well. Users need to simply zoom into an area to explore, and Pegman will appear in the right hand corner. Users need to drag and drop the Pegman into the street to access the Street View interface. Improved search and directions section make it easier for users to explore on Earth. Now users can have step-by-step ransit, walk and bike directions in full 3D. Also, new search suggestions will help save some typing time as well as providing access to search result list will enable users to check out all the search results in detail. As said before, the new interface is very streamlined. 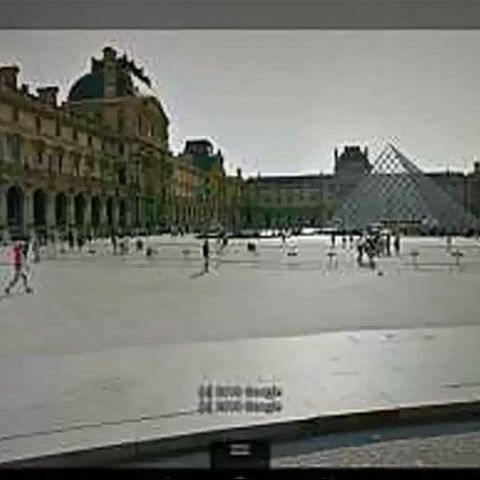 With a click of the Earth logo in top left, users can browse and activate Google Earth layers such as Panoramio Photos, 3D buildings and Wikipedia. 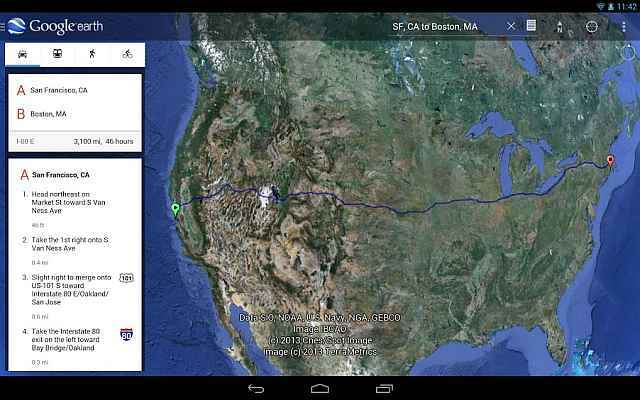 Google Earth 7.1 for Android is available for download via the Google Play Store.